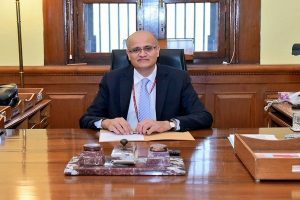 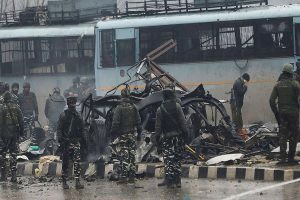 Pakistan also claimed that there are no links to nail 54 people detained in connection with the Pulwama terror attack. 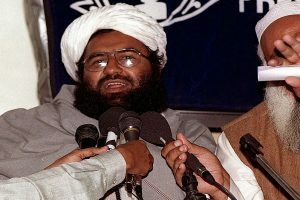 The interior ministry, according to reports said the action was part of a long-planned drive and not a response to pressure from India to rein in terror groups operating on Pakistani soil. 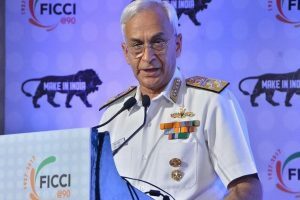 'We also have reports of terrorists being trained to carry out operations in various modus operandi, including through the medium of the sea,' Navy chief Admiral Sunil Lanba said. 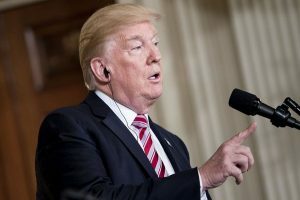 The Donald Trump administration also called for India and Pakistan to 'exercise restraint' amid heightened tension between the two countries. 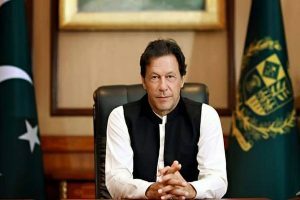 The Prime Minister had earlier in the day chaired the Cabinet Committee on Security (CCS) after India carried out 'non-military pre-emptive' airstrikes targeting the JeM camp across the LoC. 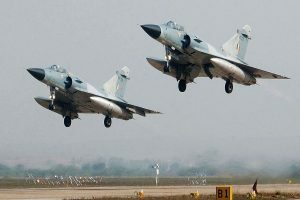 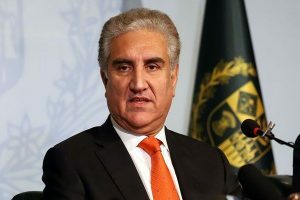 The Pakistan foreign minister had called a high-level emergency meeting earlier on Tuesday for consultation with former foreign secretaries and senior diplomats hours after the IAF carried out air strikes across the LoC. 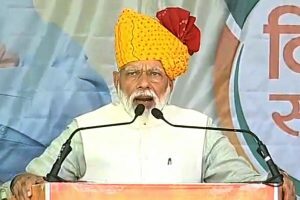 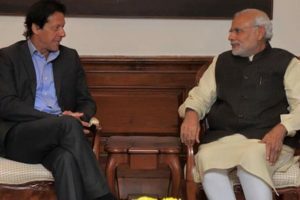 PM Modi said that he told him 'let us fight against poverty and illiteracy' and Khan gave his word saying he is a Pathan's son, 'but went back on it'. 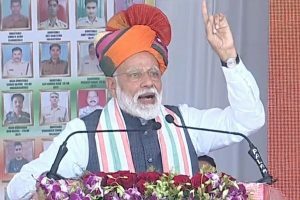 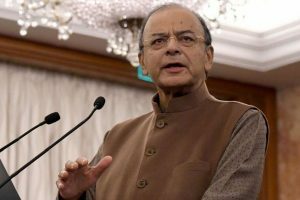 The Prime Minister's warning against assaults comes a day after the Supreme Court asked the Centre and 10 states to ensure the safety of Kashmiris against violence and social boycott. 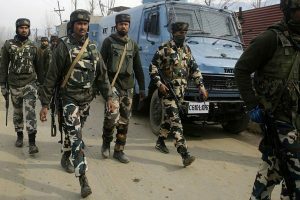 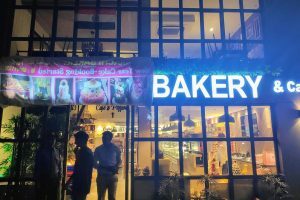 The incident came a day after students from Kashmir studying in a college in Yavatmal in Maharashtra were attacked, allegedly by members of the Yuva Sena. 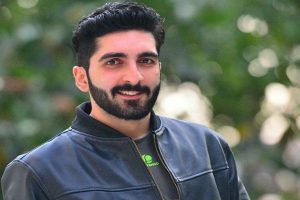 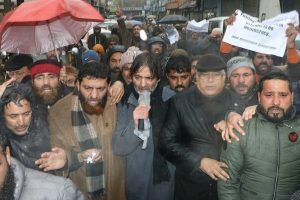 The incident comes on a day when the Supreme Court asked the Centre and 10 states to ensure the safety of Kashmiris against violence and social boycott in the aftermath of the Pulwama attack.